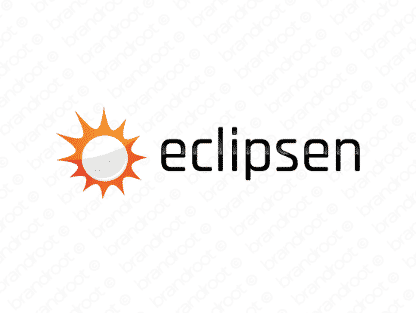 Brand eclipsen is for sale on Brandroot.com! A strong, distinctive name based on the highly recognizable eclipse. Perfect for a company that specializes anything having to do with the sky or the contrast between light and dark. You will have full ownership and rights to Eclipsen.com. One of our professional Brandroot representatives will contact you and walk you through the entire transfer process.